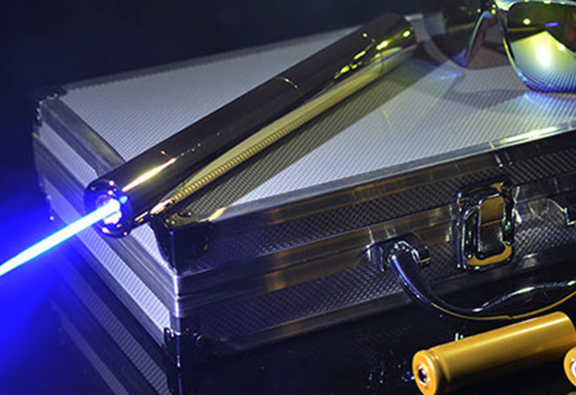 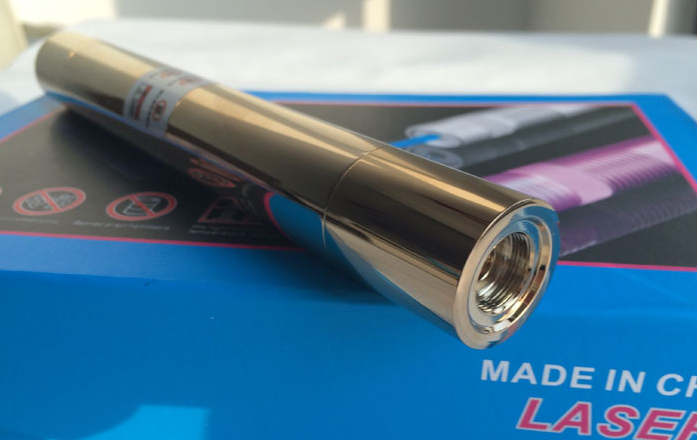 The blue laser 2000mw is the highest power that enough to light matches,cigarettes,plastics,even at 4 meters away when focus rightly. 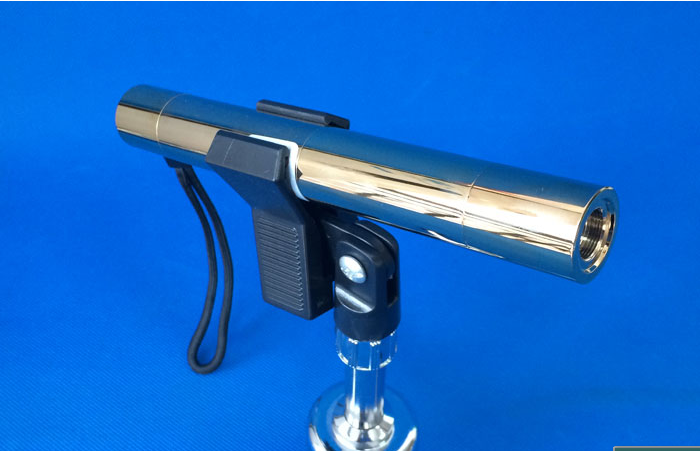 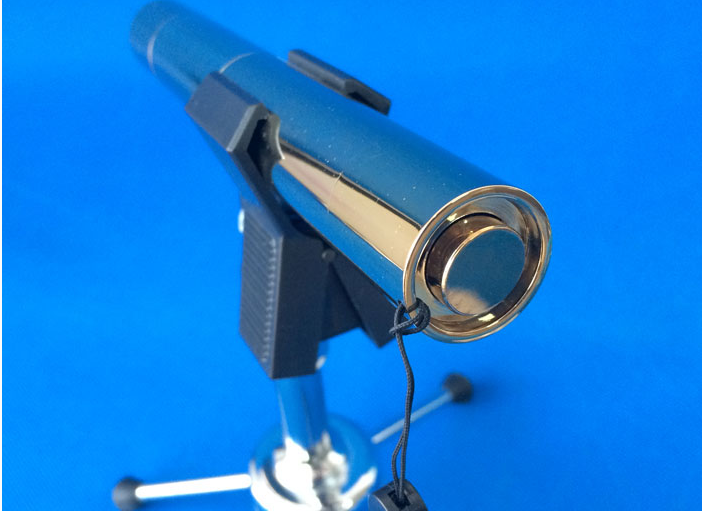 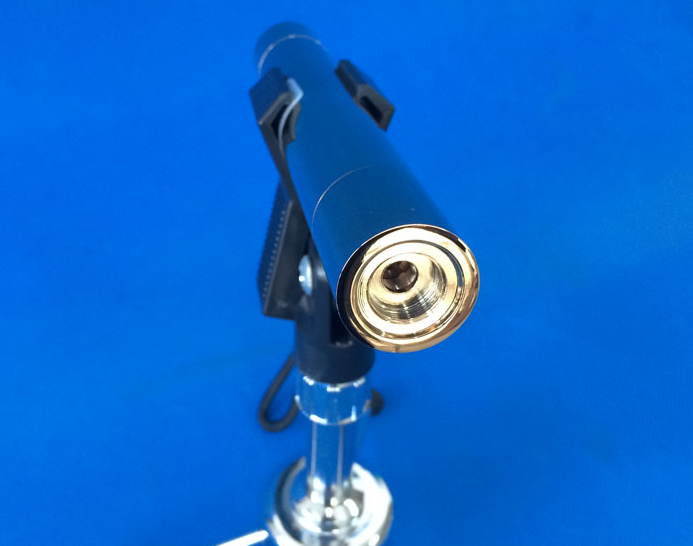 If you focus it properly, and this one can light a mtach at 7-8 meters, so far this thing is the most powerful handheld blue laser in the market. 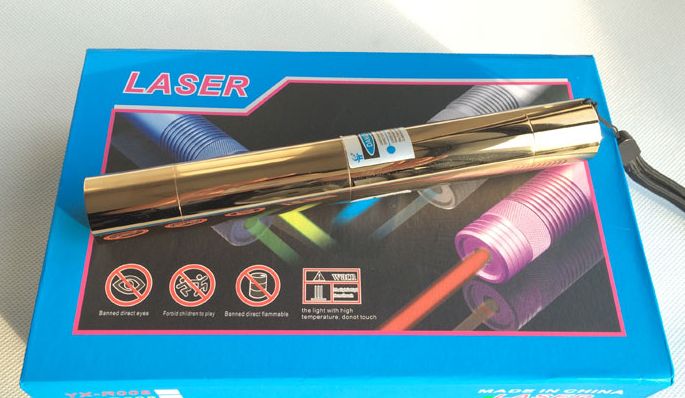 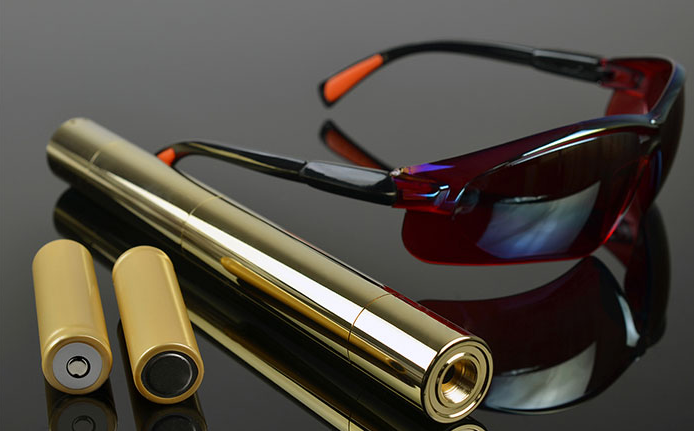 Buy this laser, you'll get a free safety goggles!